No matter how hard i try to make people around me feel save, they still end up not believing me, for this reason, I'm going back to thuggery. 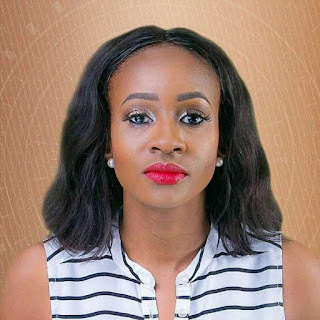 Those were the words of BBNaija contestant Anto who bared her thoughts about people’s perception of her person. According to her, she showed every part of herself while on the show yet people still misunderstood her. she concluded by letting everyone know she is done being emotional and going back to thug life. "I’ve bared myself to you. Sometimes I wonder who sent me. But still, I don’t regret my decision one bit. Despite people trying to put me down, there are people who don’t know me besides what they saw on TV, that truly love me. Children as young as my niece and women as old as my mother, telling me they are proud of me. I don’t even deserve it. But here I am, I’ve bared myself to you. I shared with you my best and my worst, my strengths and my weaknesses, my accomplishments and my fears.